ONE OF THE HAPPIEST TIMES OF MY LIFE WAS WHEN I MOVED TO CALIFORNIA AND WORKED AS A SONGPLUGGER FOR VIVA MUSIC (WHICH WAS LATER BOUGHT BY WARNER BROTHERS). I WORKED WITH SOME OF THE MOST TALENTED SONGWRITERS IN THE BUSINESS, KENNY LOGGINS “THIS IS IT”, DEWAYNE BLACKWELL (“MR. 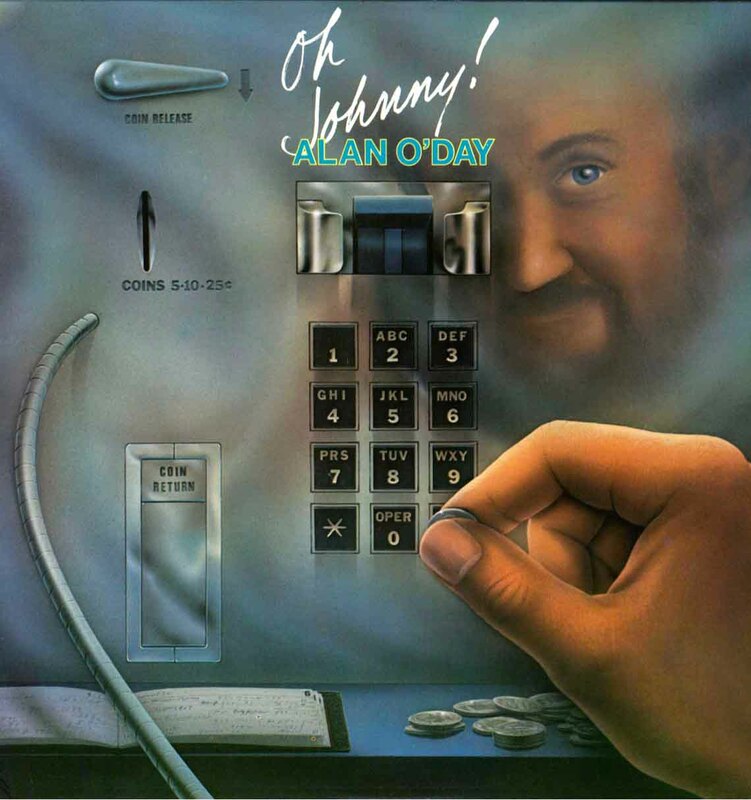 BLUE”), JERRY CAPEHART “SUMMERTIME BLUES”, AND A TALENTED NEWCOMER WHO HADN’T HAD HIS FIRST HIT YET…ALAN O’DAY. IN ADDITION TO KNOWING HOW TO PUT A POP SONG TOGETHER ALAN KNEW HOW TO MAKE INCREDIBLE DEMOS THAT SOUNDED GOOD ENOUGH TO BE ON THE RADIO AND WERE COPIED MORE OFTEN THAN NOT BY ARTISTS AND PRODUCERS! EVEN THOUGH I COULDN’T DRIVE AT THE TIME I GOT SO EXCITED WHEN I HEARD “THE DRUM” I HITCHHIKED TO METROMEDIA RECORDS AND GOT BOBBY SHERMAN TO CUT IT! WHEN I HEARD “HEAVY CHURCH”, A RECORD “SNUFF GARRETT HAD PRODUCED ON HIM, ONCE AGAIN I GOT EXCITED AND HITCHHIKED OUT TO THE VALLEY TO RITCHIE PODOLOR’S AMERICAN RECORDING STUDIO…WHERE I GOT HIM TO CUT IT WITH 3 DOG NIGHT! WHEN I FINALLY LEARNED HOW TO DRIVE ALAN COULDN’T WRITE FAST ENOUGH TO KEEP WITH THE DEMAND FOR HIS SONGS, THE LAST PROJECT ALAN AND I WORKED ON WAS “ROCK AND ROLL HEAVEN”. JOHNNY STEVENSON WROTE A SONG WITH A CHORUS THAT I LOVED, AND I ASKED HIM TO COLLABORATE WITH ALAN ON THE VERSES AND CREATE THE SONG YOU ALL ARE FAMILIAR WITH TODAY. 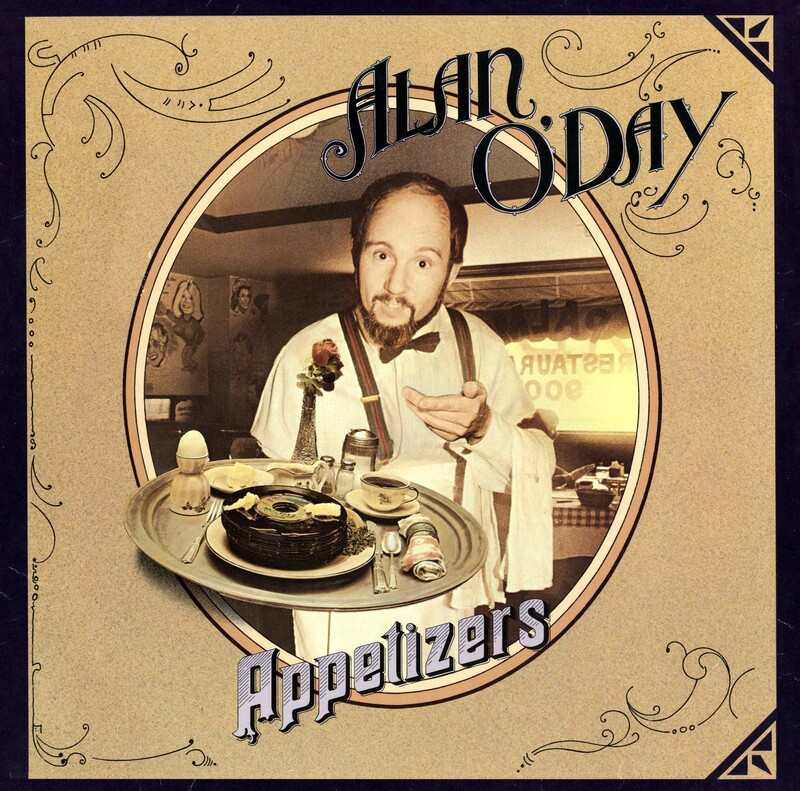 EVEN THOUGH WE TOOK DIFFERENT CAREER PATHS, WE’VE REMAINED FRIENDS FOR THE PAST 40 YEARS, WHICH MAKES ME ESPECIALLY HAPPY TO INTRODUCE THE ALAN O’DAY VIDEO JUKEBOX FILLED WITH SOME OF MY FAVORITES, AS WELL AS SOME OF THE BIGGEST HITS OF THE ’60s, ’70s, and ’80s including, “UNDERCOVER ANGEL”, “ANGIE BABY”. 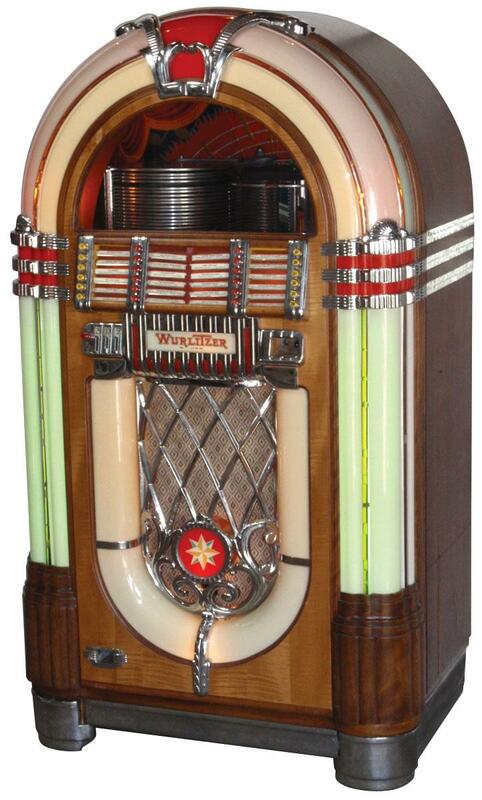 ”ROCK AND ROLL HEAVEN”, “FLASHBACK”, AND MORE! 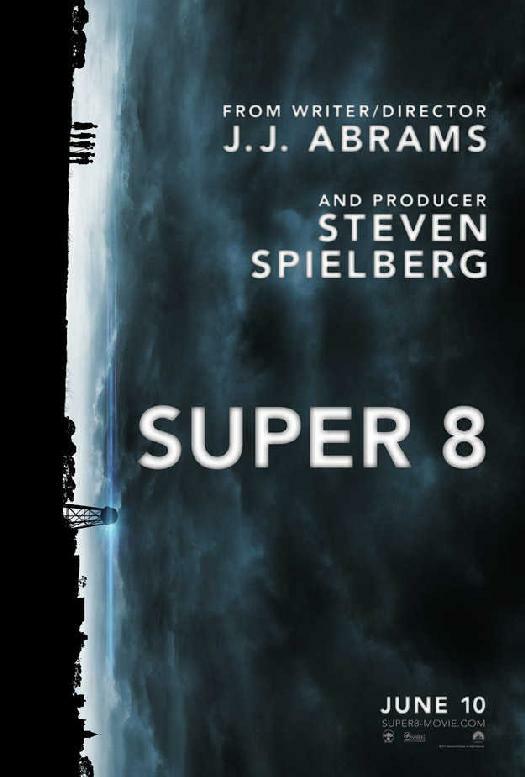 CONGRATULATIONS ALAN O’DAY FOR BEING IN #1 MOVIE “SUPER 8”! I’m so happy for my friend Alan O’Day who has his 1977 number one hit “UNDERCOVER ANGEL” in the new Steven Speilberg/ J.J. Abrams movie “SUPER 8”. What’s even more amazing is the way that he found out about it! O’Day recalls, “Last Thursday morning I received a phone call from my disc jockey friend Barry Scott, in Boston. He had just seen the new Spielberg/Abrams movie “Super 8”. What he told me had my jaw dropping: They used a piece of my song “Undercover Angel” in the movie! I was absolutely shocked & thrilled, as no one had informed me of the placement. Since then, I’ve received so many congratulatory emails & posts to my Facebook group (http://www.facebook.com/home.php?sk=group_113462684910) , I feel like I’m having a career-gasm! People are telling me they love the movie, & they’re so happy for me when they hear my song coming out of a radio in one scene, & see my name as writer & singer in the end credits. I understand the movie did $38 million this last weekend! Although I know the choice of that record has little to do with me as a person, I take it very personally. I am honored that my song is in a Spielberg film, & I’m grateful to be a part of pop music history. CONGRATULATIONS Alan! What is amazing to me is you’re a better songwriter and performer today than you were 30 years ago! Your new CD is as relevant as the recent releases by Bob Dylan, Neil Diamond, Madonna, and Brian Wilson. It’s the finest album of your career. 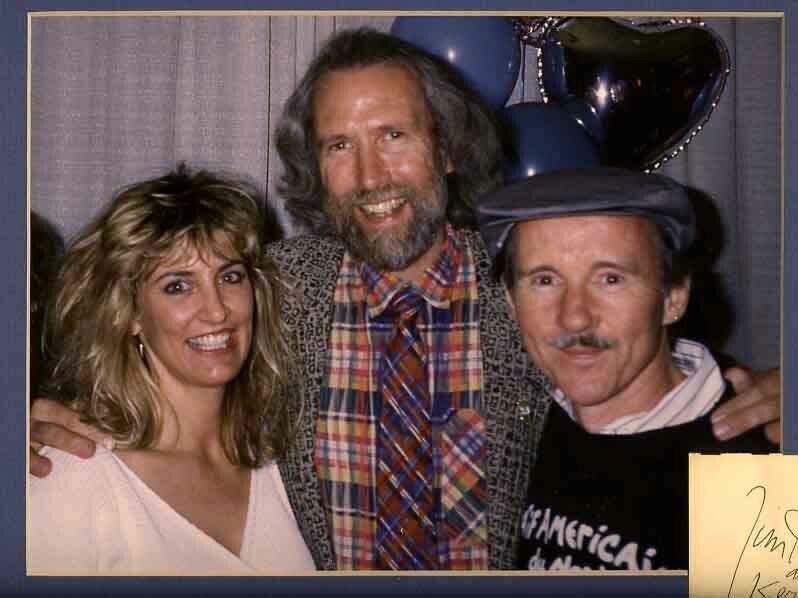 When I worked with you at Warner Brothers Music, in the early ‘70s, we got hundreds, yes hundreds of covers on your highly commercial songs, which included cuts by 3 Dog Night, Steppenwolf, Bobby Sherman, Cher, Dawn, Helen Reddy, and Anne Murray. Although I knew you were immensely talented, I never expected you to develop into the artist you’ve become. But I’m still a legend in my own mind! The next 53 minutes are filled with instant classics. “I Hear Voices” and “In Heavens Eyes” will probably be covered by some major artists, “Please Don’t Believe Me” feels like its ripped right out of today’s headlines. 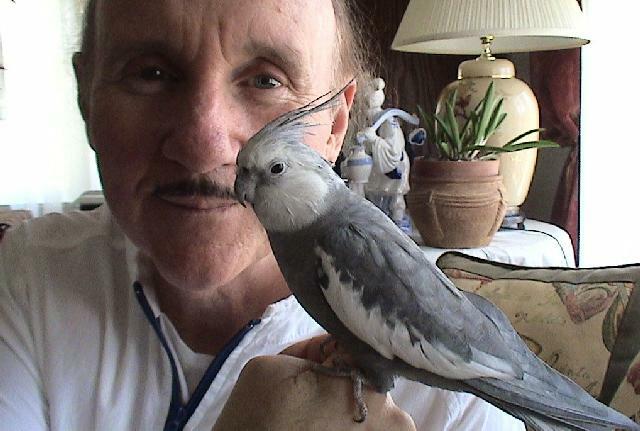 I could write pages about what I heard, but “a song is worth a thousand words!” If my readers click onto http://cdbaby.com/cd/alanoday2/from/artiewayne, they can hear a complete verse and chorus of eight different songs from “I HEAR VOICES” for themselves!